Four Weddings And An Editorial: How To Spend On Your Photography Business? 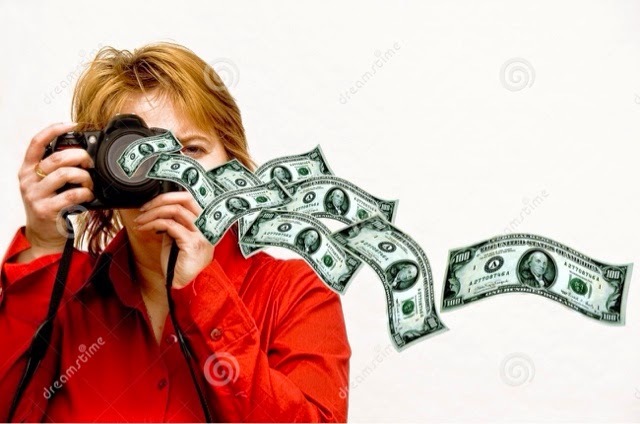 A lot of people commit the same mistake of overspending during startup of there photography business. Most photographers start a business because they are deeply passionate about photography and it only seems wise to make it become your lifelong career. Because of this passion and deep interest it is very easy to over spend this can make the turnover period a lot longer than it should be. I have came up with some easy guidelines when setting up a business that may be of some help to you who is either planning to go pro or invest further into their business. (1) If it has high resell value and you need it... Go for it. Don't go for cheaper inferior alternatives when it comes to equipment or services. It will cost you more in the long run. Research carefully and get a second or third opinion. The web is full of user feedback and if there isn't any on a particular item you are interested in, wait. (1b) Don't finance anything. Stay away from loans or installment plans. These things will only bring you stress and extra burden when business is slow. There is a lot of good second hand equipment out there. If you cannot afford it, there is a reason. A lot of people are making money with a dslr, zoom lens and a single speedlite. 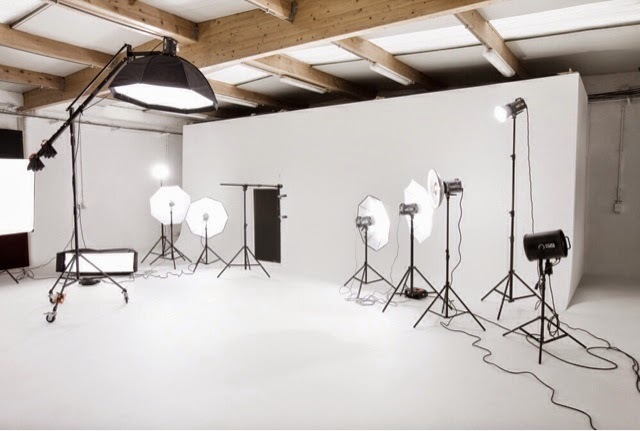 If you think you need that profoto or phaseone medium format camera to attract customers, you are doing it all wrong. (2) Starting out? Forget about owning a studio. Superficial and just too costly for someone starting out no matter how good you are. You have space at home? Use that. If not, rent. In Hong Kong, a decent size studio costs about $2-300hkd/hr. I am sure you can fit that on your next production budget somewhere... Cut the assistant... Only makes you lazy. (4) If you haven't used it in a year, sell it. As a pro photographer you may not be using a specific piece of equipment each and every time (eg. Macro lenses, ring flash). If something is not being used for some time (eg. 6-12 months), then you should consider to sell it rather than to see it depreciate over time. (5) Nothing wrong with buying used equipment, just check carefully when buying. This is especially true when buying from a private buyer. Let's just face it, there are a lot of dishonest people trying to make a quick buck. If you are buying secondhand from a reputable seller like B&H I would be less concerned. But if you find a source with decent secondhand equipment, you can save yourself big bucks and it will work just as good as your brand new equipment and probably last you till your next upgrade. I hope these simple rules will guide you all to a more efficient business. Remember the more you spend in photography, the more time you'll end up just doing that. We as photographers only get better with less than what we need because it pushes us to do more with what we have.